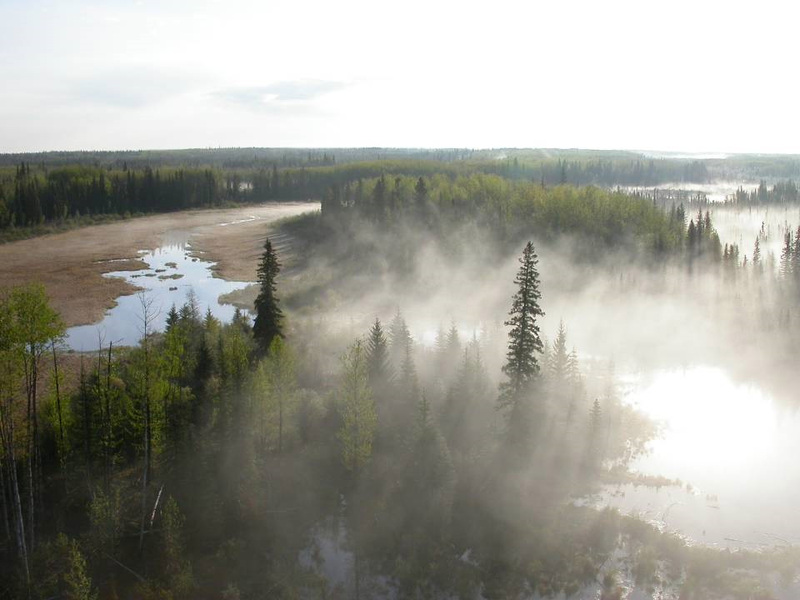 A user-friendly overview of the interactions between boreal wetlands and forests and what these interactions mean for forest managers working in Canada’s boreal. A user-friendly guide targeted towards forestry professionals responsible for assessing and mitigating the risk of incidental take of migratory birds in Canada’s boreal forest. This guide provides an in-depth look at our remote-sensing satellite mapping efforts and the development of our enhanced wetland classification system. Use our enhanced wetland classification system to determine soil moisture, hydrodynamics and nutrients.